Stock of this item is extremely limited this Christmas! Bag yourself an incredible value gift for the model hobbyist in your life this season! 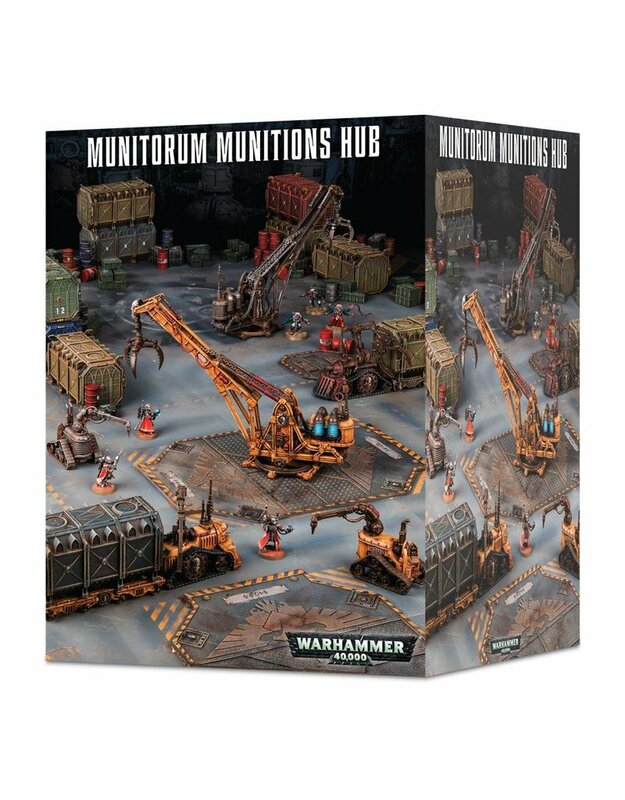 10 Munitorum Armoured Containers: large shipping containers which can be modelled with their doors either open or closed, each of these features an optional, watchful storm bolter! Perfect for dotting around your gaming table, and they make great objective markers, too!